Thanks for your interest in placing a text ad on our blog. We assure you of the best results for your funds. We accept a minimum payment of $25. There is no refund of money once ads go live. If you are interested in this, kindly email contact@infoguideafrica.com or contact us! When emailing us, please clearly state that you are interested in the TEXT ADS ON INFOGUIDEAFRICA to help us serve you better! 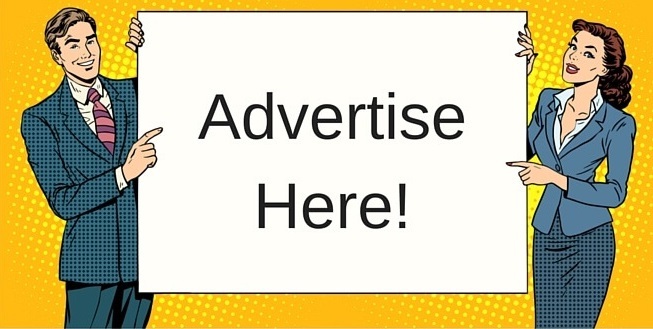 Aside text ads, we also offer other advertisement formats like the banner ads and sponsored posts. For more on that, kindly go here!